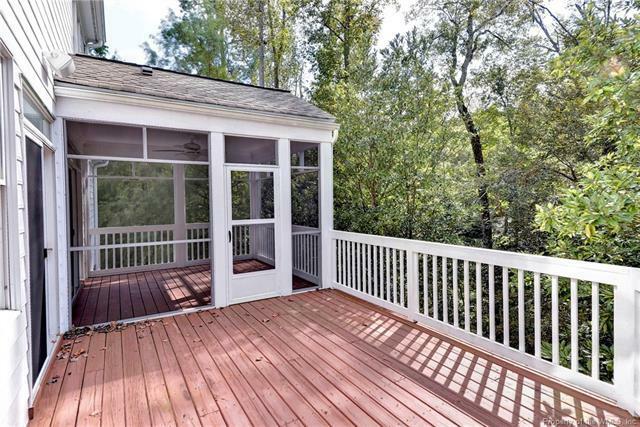 Peaceful and private! 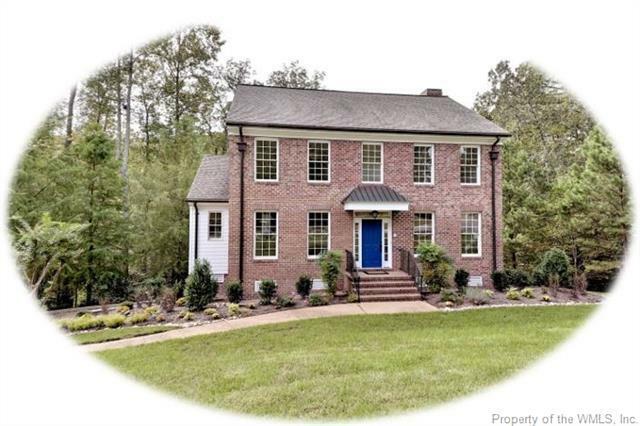 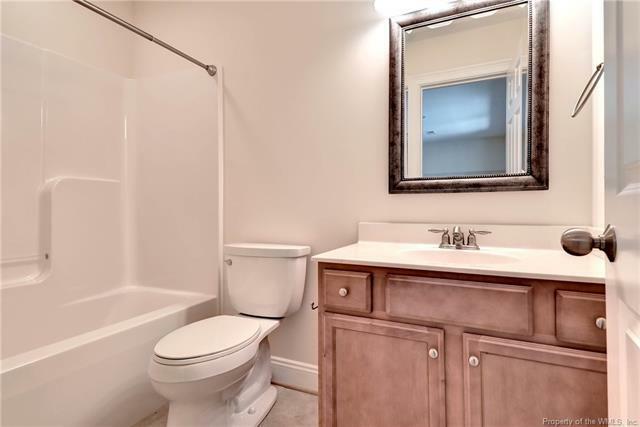 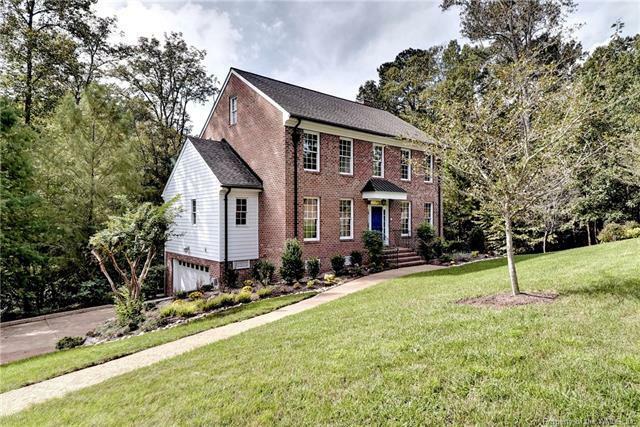 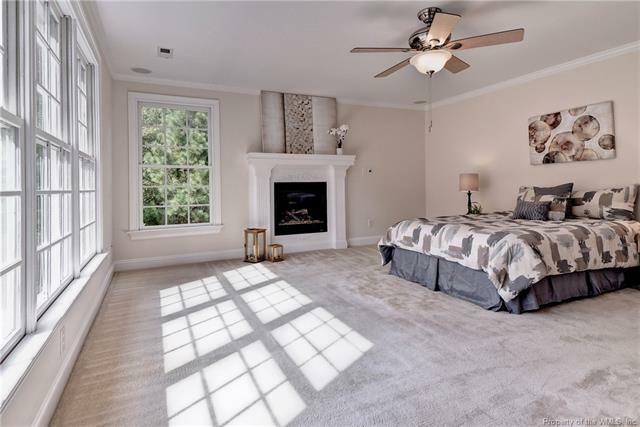 Located at the end of a quiet cul-de-sac you will love this impeccably maintained, move -in ready custom home with a light filled and open floorplan. 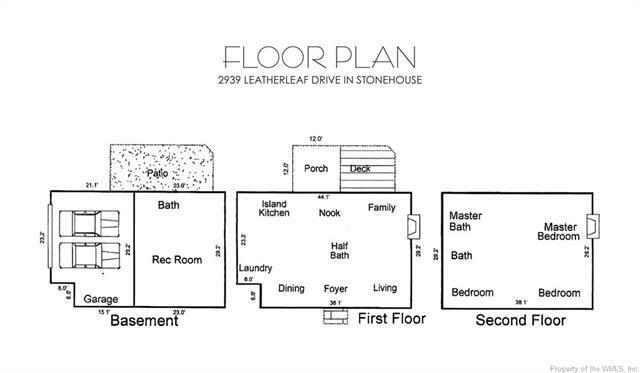 Featuring 3122 sq ft, there are 3 or 4 BRs, 3 Â½ baths, lower level âflexâ room and possibilities of an -in-law suite. 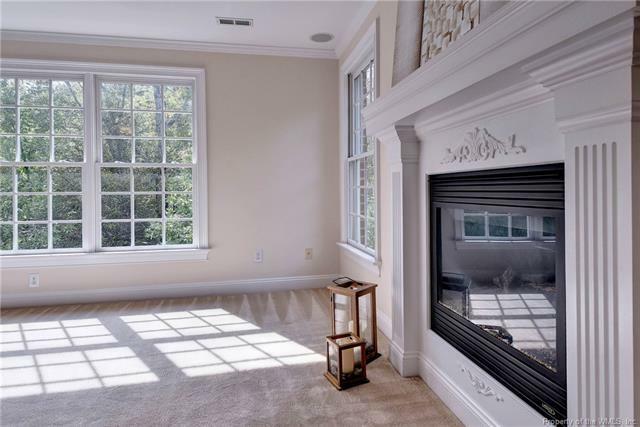 The great room offers a gas fireplace and features gorgeous views to the private backyard sanctuary and beautiful canopy of trees. 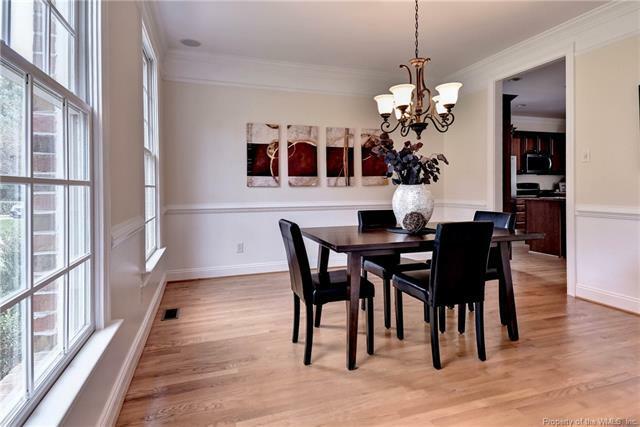 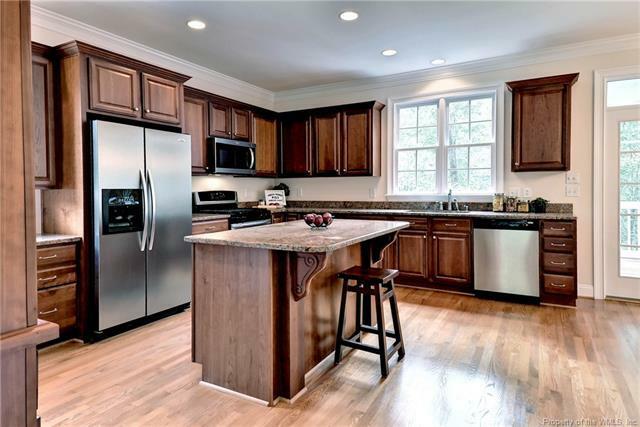 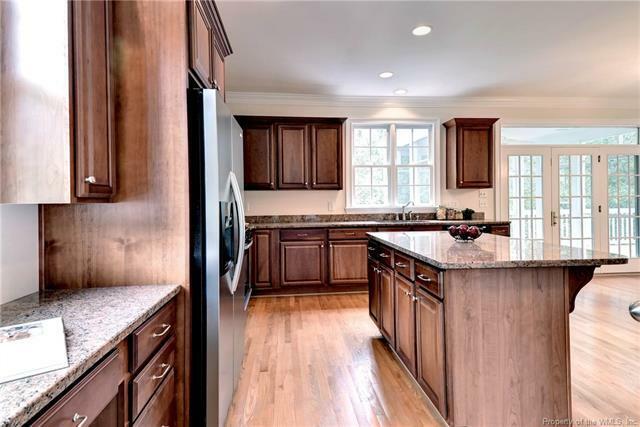 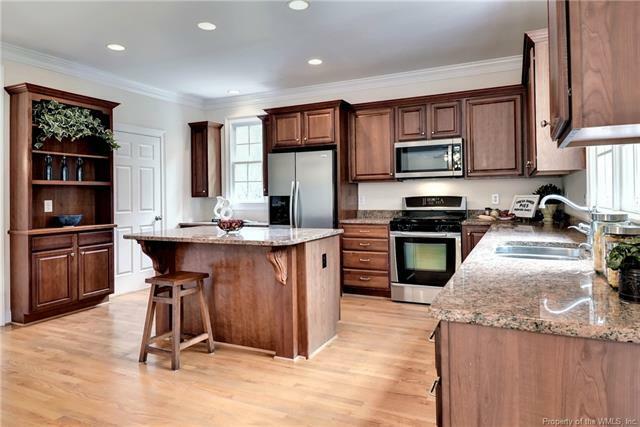 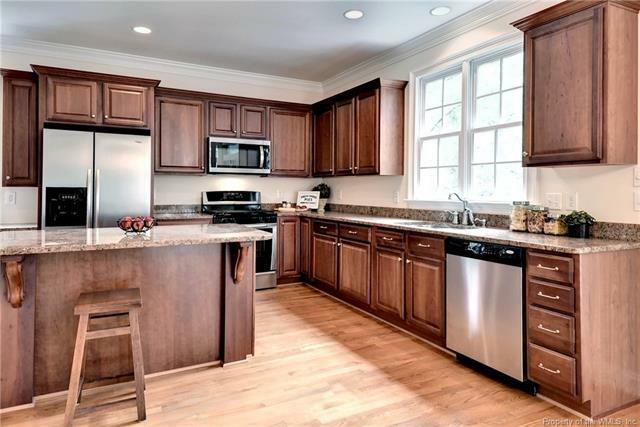 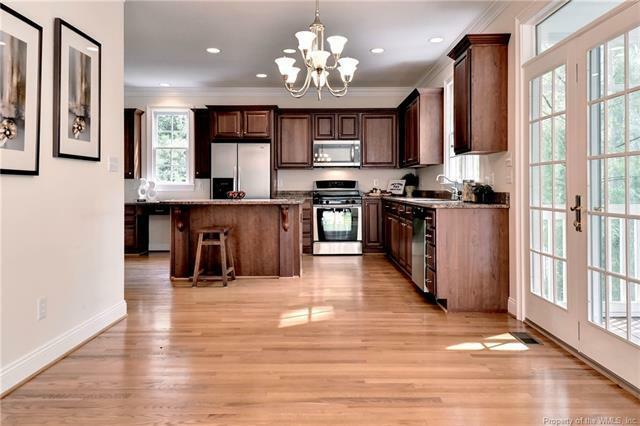 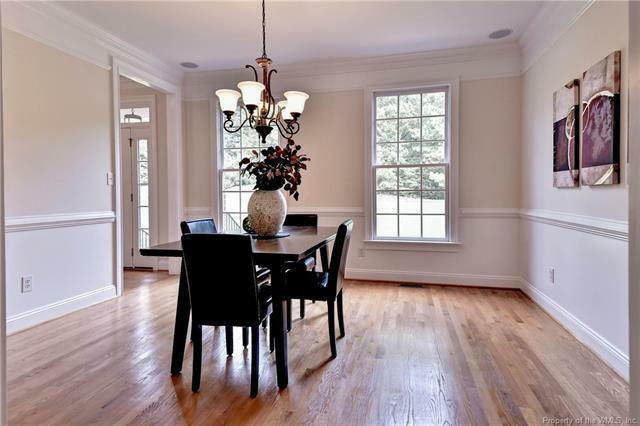 Very spacious kitchen with breakfast area, granite counters, pantry and center island with seating. 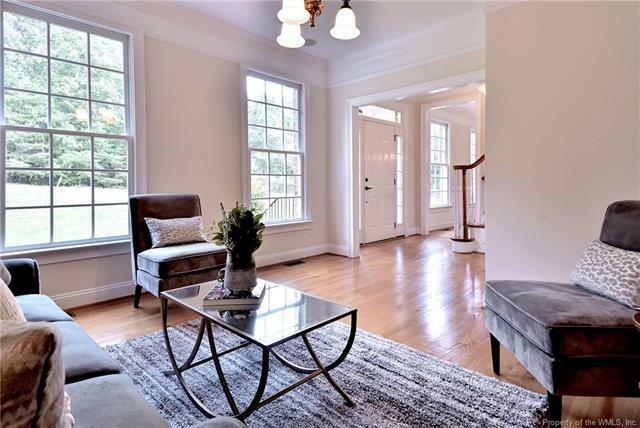 LR and DR with beautiful mouldings. 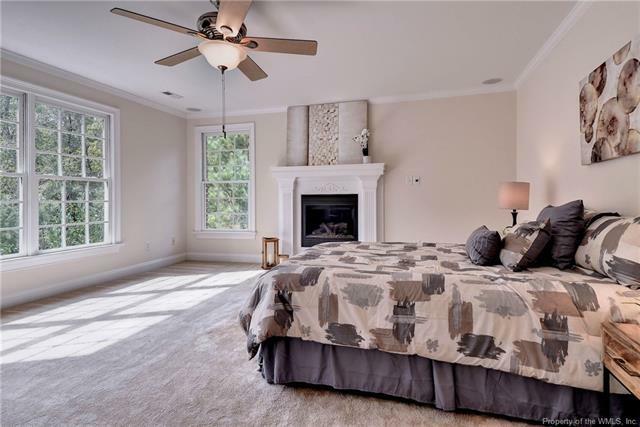 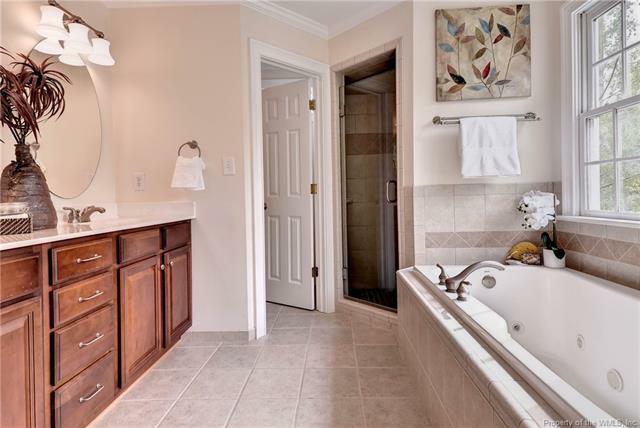 The master BR retreat features a gas fireplace, 2 closets and en suite bath. 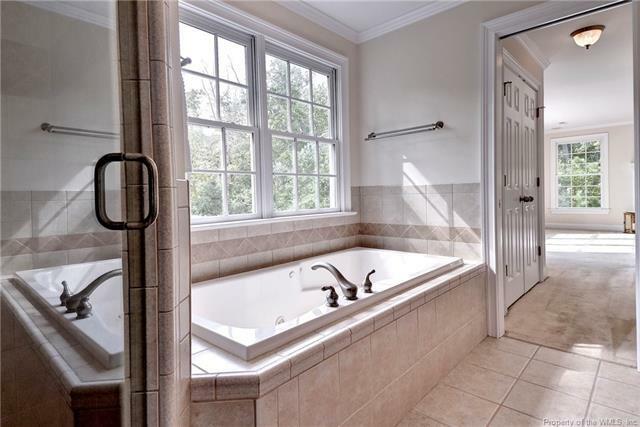 2 addâl BRs share a full hall bath. 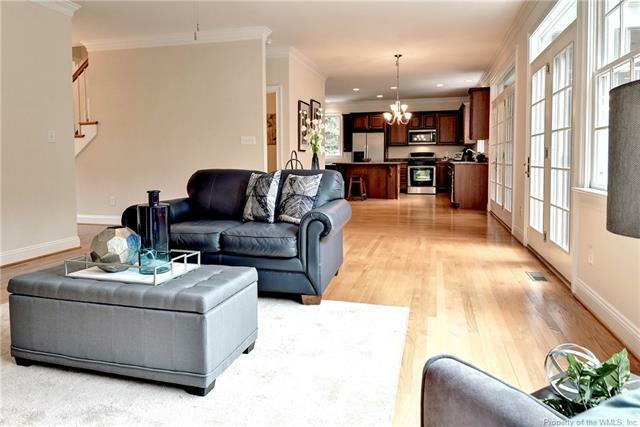 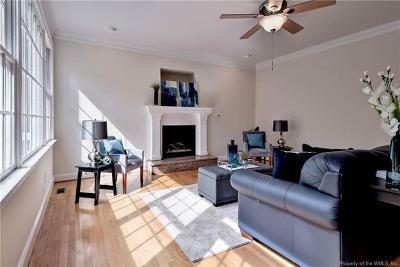 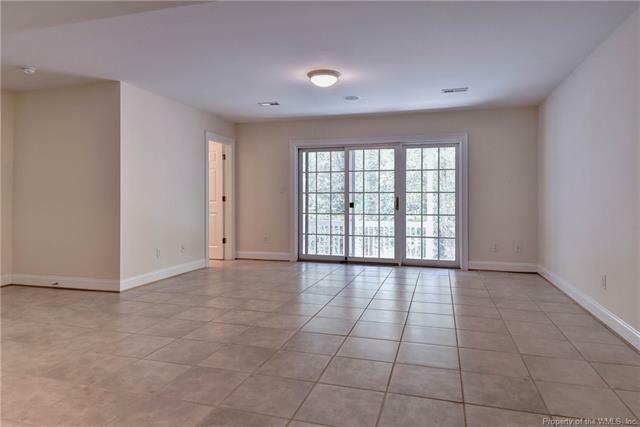 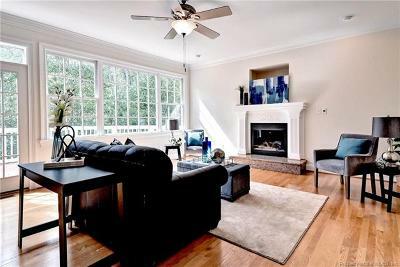 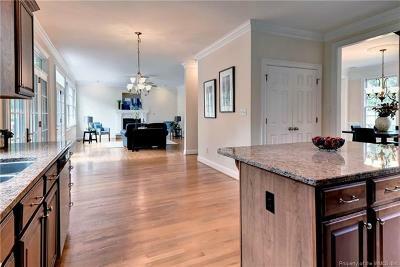 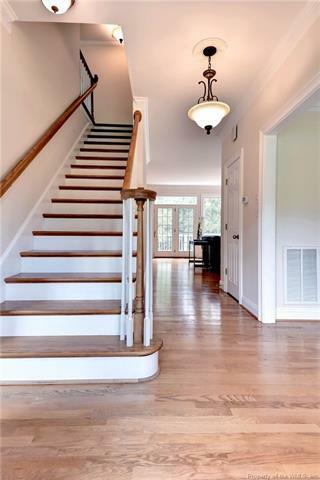 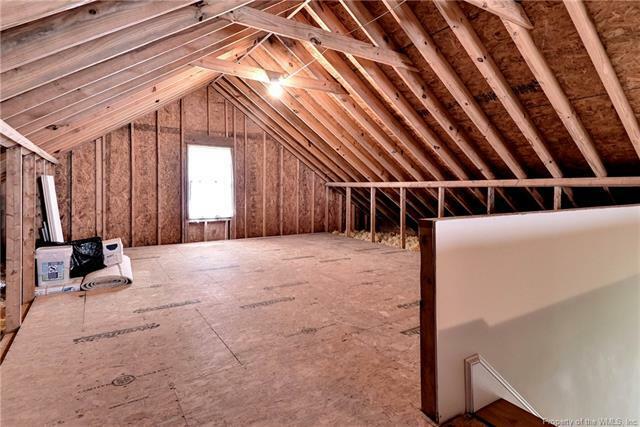 Fabulous lower level space with full bath offers potential as an in-law suite or bonus space. 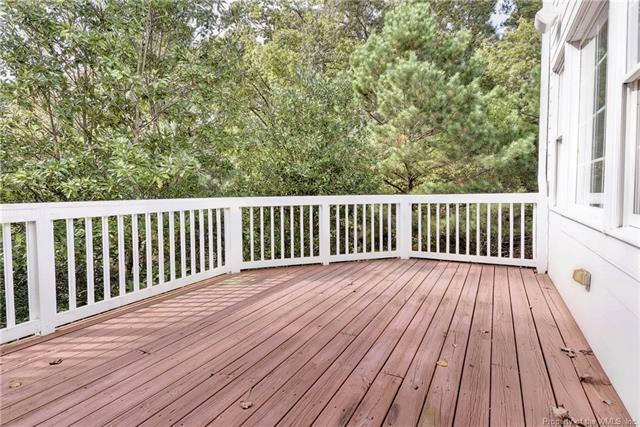 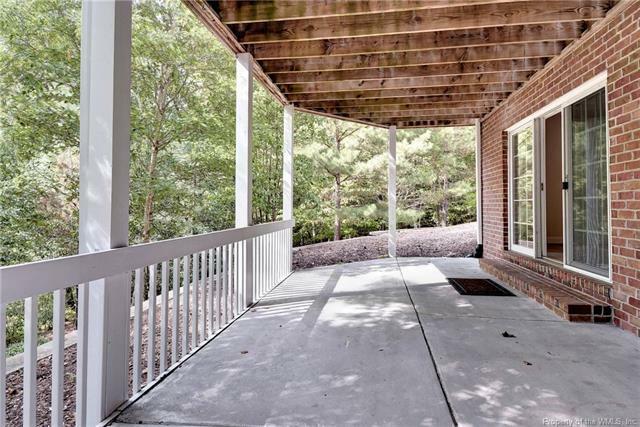 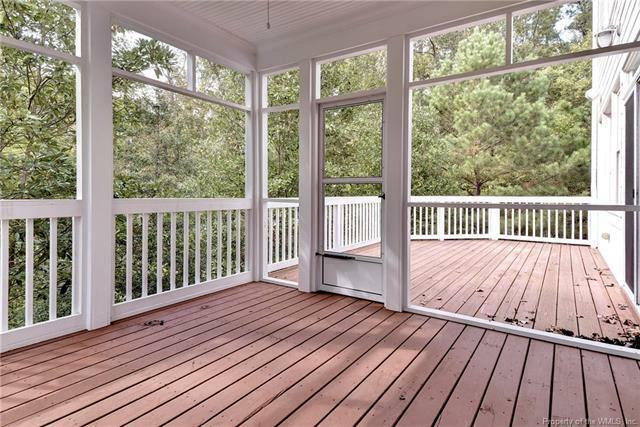 Outdoor living is the best with a screened porch, deck and lower level patio overlooking wooded privacy. 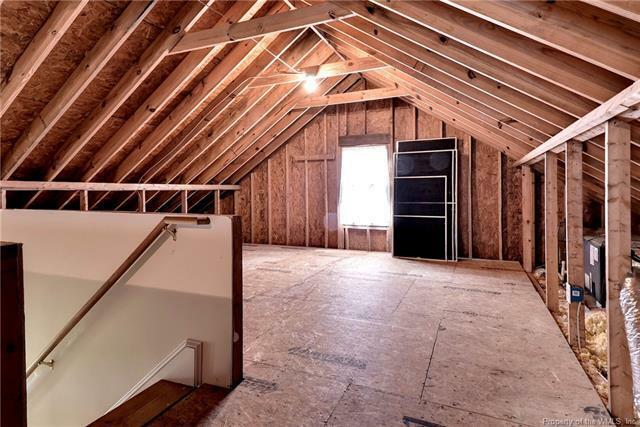 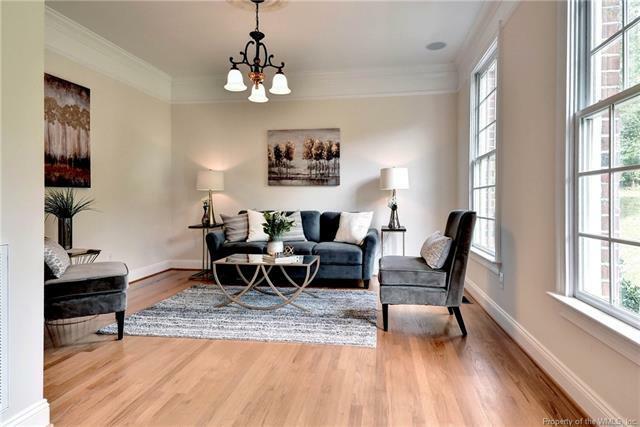 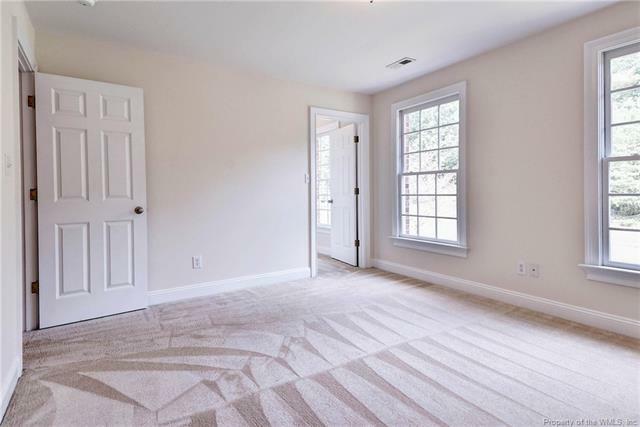 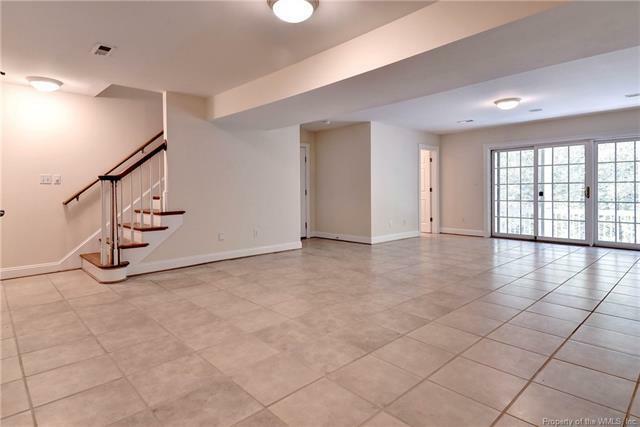 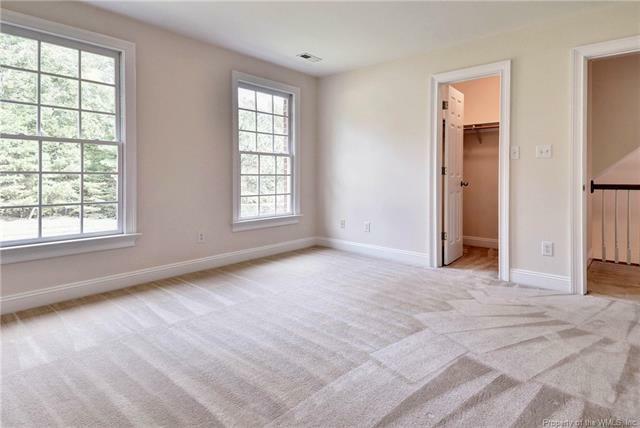 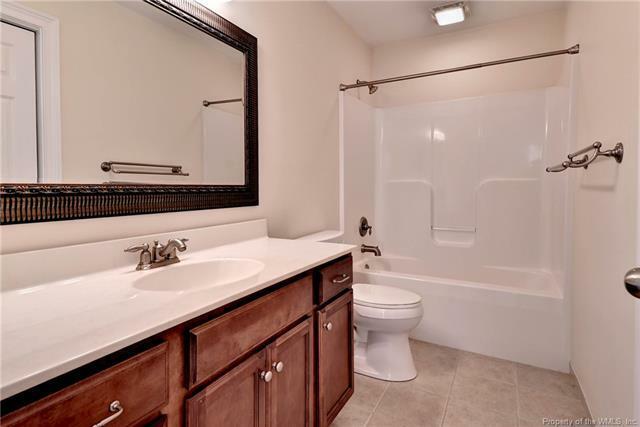 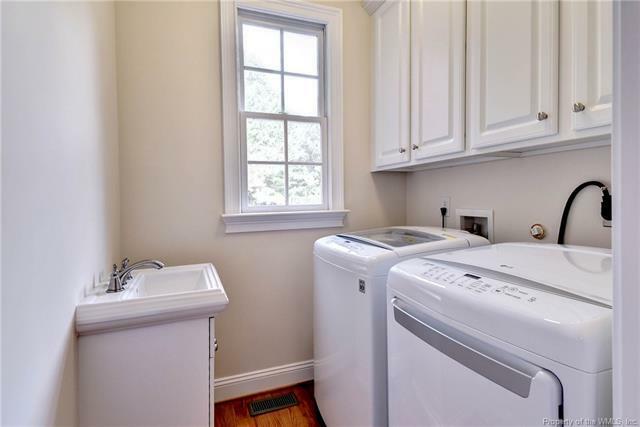 Additional: Fully floored walk-up attic, HW flrs throughout 1st flr, 2 Â½ car oversized garage, tankless H2O heater, central vac, newer washer & dryer.